Nvidia launched a monster box yesterday called the HGX-2, and it’s the stuff that geek dreams are made of. It’s a cloud server that is purported to be so powerful it combines high performance computing with artificial intelligence requirements in one exceptionally compelling package. for medium precision and 125 teraFLOPS for those times when you need the highest precision. It comes standard with a 1/2 a terabyte of memory and 12 Nvidia NVSwitches, which enable GPU to GPU communications at 300 GB per second. They have doubled the capacity from the HGX-1 released last year. Paresh Kharya, group product marketing manager for Nvidia’s Tesla data center products says this communication speed enables them to treat the GPUs essentially as a one giant, single GPU. “And what that allows [developers] to do is not just access that massive compute power, but also access that half a terabyte of GPU memory as a single memory block in their programs,” he explained. “The benefit of the unified platform is as companies and cloud providers are building out their infrastructure, they can standardize on a single unified architecture that supports the entire range of high performance workloads. 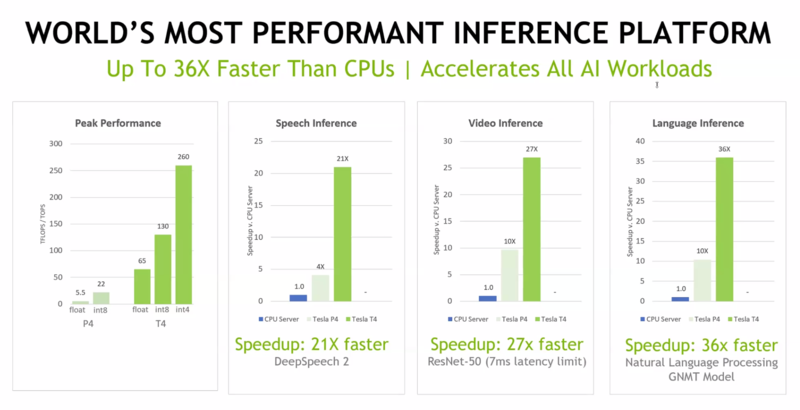 So whether it’s AI, or whether it’s high performance simulations the entire range of workloads is now possible in just a single platform,”Kharya explained. He points out this is particularly important in large scale datacenters. “In hyperscale companies or cloud providers, the main benefit that they’re providing is the economies of scale. If they can standardize on the fewest possible architectures, they can really maximize the operational efficiency. And what HGX allows them to do is to standardize on that single unified platform,” he added. The HGX-2 powered servers will be available later this year from partner resellers including Lenovo, QCT, Supermicro and Wiwynn. Another massive financing round for an AI chip company is coming in today, this time for SambaNova Systems — a startup founded by a pair of Stanford professors and a longtime chip company executive — to build out the next generation of hardware to supercharge AI-centric operations. SambaNova joins an already quite large class of startups looking to attack the problem of making AI operations much more efficient and faster by rethinking the actual substrate where the computations happen. The GPU has become increasingly popular among developers for its ability to handle the kinds of lightweight mathematics in very speedy fashion necessary for AI operations. Startups like SambaNova look to create a new platform from scratch, all the way down to the hardware, that is optimized exactly for those operations. The hope is that by doing that, it will be able to outclass a GPU in terms of speed, power usage, and even potentially the actual size of the chip. SambaNova today said it has raised a massive $56 million series A financing round was co-led by GV and Walden International, with participation from Redline Capital and Atlantic Bridge Ventures. SambaNova is the product of technology from Kunle Olukotun and Chris Ré, two professors at Stanford, and led by former Oracle SVP of development Rodrigo Liang, who was also a VP at Sun for almost 8 years. When looking at the landscape, the team at SambaNova looked to work their way backwards, first identifying what operations need to happen more efficiently and then figuring out what kind of hardware needs to be in place in order to make that happen. That boils down to a lot of calculations stemming from a field of mathematics called linear algebra done very, very quickly, but it’s something that existing CPUs aren’t exactly tuned to do. And a common criticism from most of the founders in this space is that Nvidia GPUs, while much more powerful than CPUs when it comes to these operations, are still ripe for disruption. While a $56 million funding round for a series A might sound massive, it’s becoming a pretty standard number for startups looking to attack this space, which has an opportunity to beat massive chipmakers and create a new generation of hardware that will be omnipresent among any device that is built around artificial intelligence — whether that’s a chip sitting on an autonomous vehicle doing rapid image processing to potentially even a server within a healthcare organization training models for complex medical problems. Graphcore, another chip startup, got $50 million in funding from Sequoia Capital, while Cerebras Systems also received significant funding from Benchmark Capital. 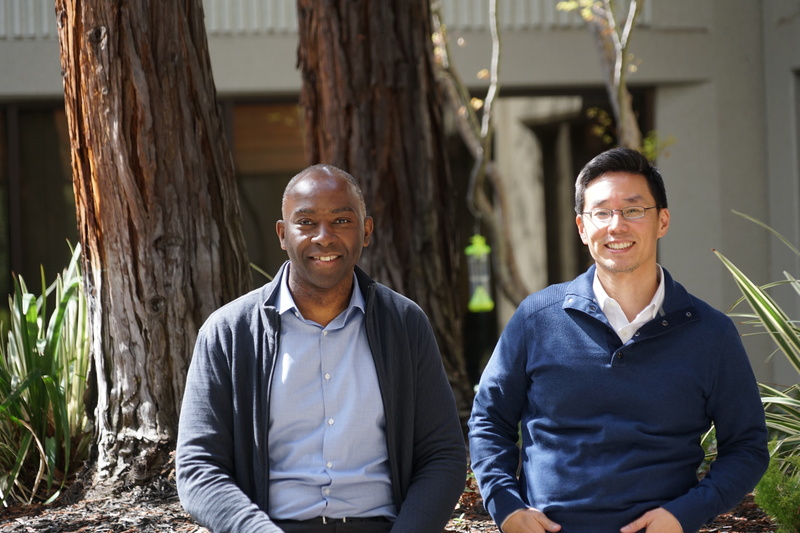 Olukotun and Liang wouldn’t go into the specifics of the architecture, but they are looking to redo the operational hardware to optimize for the AI-centric frameworks that have become increasingly popular in fields like image and speech recognition. At its core, that involves a lot of rethinking of how interaction with memory occurs and what happens with heat dissipation for the hardware, among other complex problems. Apple, Google with its TPU, and reportedly Amazon have taken an intense interest in this space to design their own hardware that’s optimized for products like Siri or Alexa, which makes sense because dropping that latency to as close to zero as possible with as much accuracy as possible in the end improves the user experience. A great user experience leads to more lock-in for those platforms, and while the larger players may end up making their own hardware, GV’s Dave Munichiello — who is joining the company’s board — says this is basically a validation that everyone else is going to need the technology soon enough. There is certainly going to be a lot of competition in this area, and not just from those startups. While SambaNova wants to create a true platform, there are a lot of different interpretations of where it should go — such as whether it should be two separate pieces of hardware that handle either inference or machine training. Intel, too, is betting on an array of products, as well as a technology called Field Programmable Gate Arrays (or FPGA), which would allow for a more modular approach in building hardware specified for AI and are designed to be flexible and change over time. Both Munichiello’s and Olukotun’s arguments are that these require developers who have a special expertise of FPGA, which is a sort of niche-within-a-niche that most organizations will probably not have readily available. 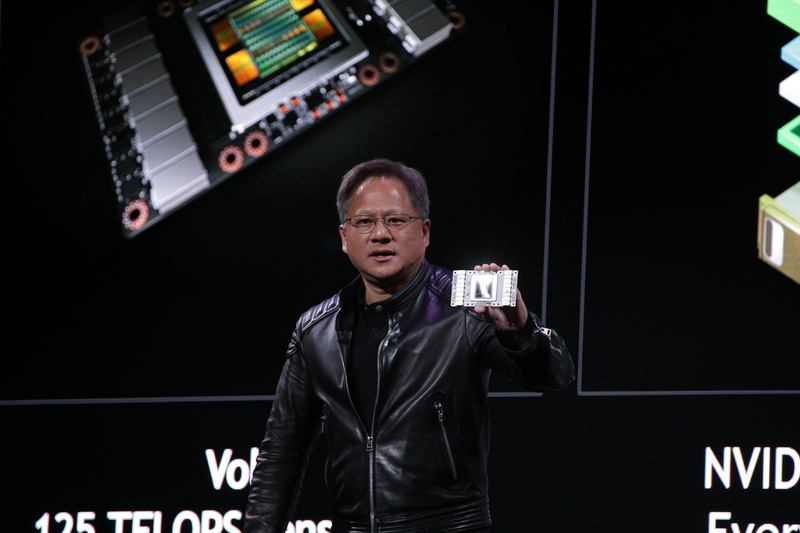 Nvidia has been a massive benefactor in the explosion of AI systems, but it clearly exposed a ton of interest in investing in a new breed of silicon. 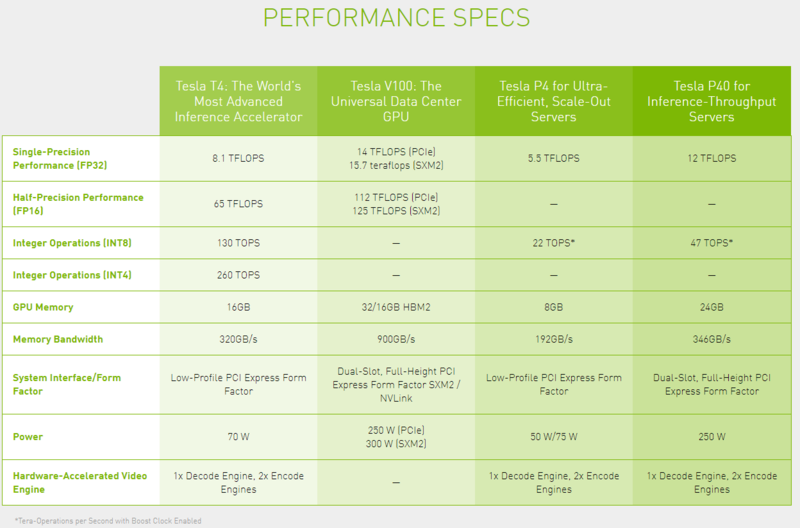 There’s certainly an argument for developer lock-in on Nvidia’s platforms like Cuda. But there are a lot of new frameworks, like TensorFlow, that are creating a layer of abstraction that are increasingly popular with developers. That, too represents an opportunity for both SambaNova and other startups, who can just work to plug into those popular frameworks, Olukotun said. Cerebras Systems CEO Andrew Feldman actually also addressed some of this on stage at the Goldman Sachs Technology and Internet Conference last month. There are, also, two big question marks for SambaNova: first, it’s very new, having started in just November while many of these efforts for both startups and larger companies have been years in the making. Munichiello’s answer to this is that the development for those technologies did, indeed, begin a while ago — and that’s not a terrible thing as SambaNova just gets started in the current generation of AI needs. And the second, among some in the valley, is that most of the industry just might not need hardware that’s does these operations in a blazing fast manner. The latter, you might argue, could just be alleviated by the fact that so many of these companies are getting so much funding, with some already reaching close to billion-dollar valuations. But, in the end, you can now add SambaNova to the list of AI startups that have raised enormous rounds of funding — one that stretches out to include a myriad of companies around the world like Graphcore and Cerebras Systems, as well as a lot of reported activity out of China with companies like Cambricon Technology and Horizon Robotics. This effort does, indeed, require significant investment not only because it’s hardware at its base, but it has to actually convince customers to deploy that hardware and start tapping the platforms it creates, which supporting existing frameworks hopefully alleviates.